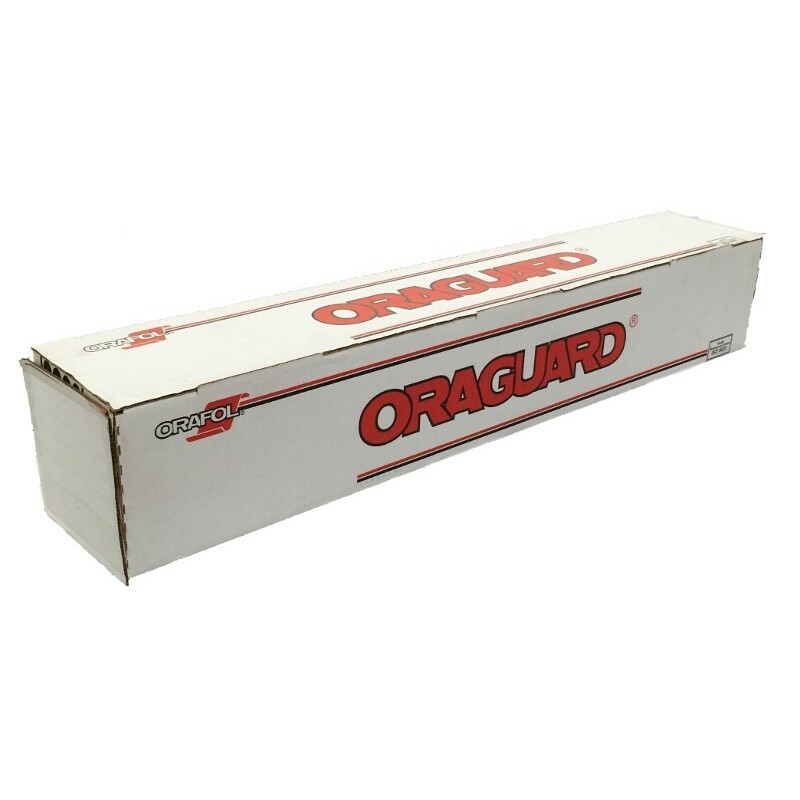 Oraguard® 215 PVC Laminating Film increases performance of Oraguard® 210. This media overlaminate is UL certified for UL 969 “Marking and Labeling Systems” (USA) and CSA C22.2 No. 0.15 “Adhesive Labels” (Canada). Designed for flat applications only; upgrade to Oraguard® 290 for applications on simple or compound curves. Recom. 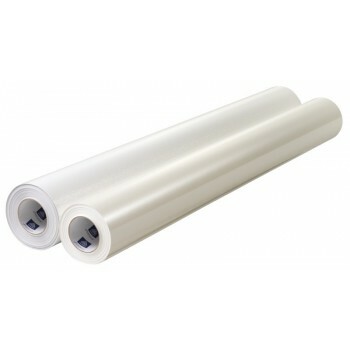 Applications Protection of medium- to long-term indoor and outdoor digital print applications. Flat application ONLY.